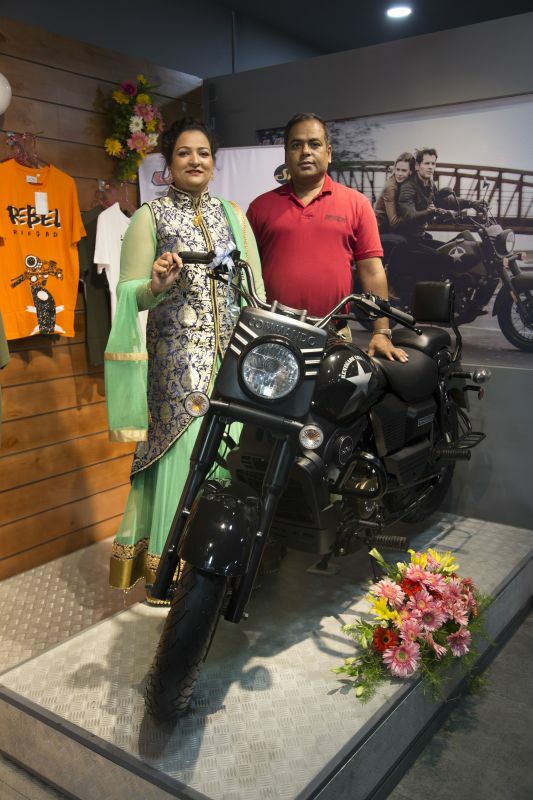 UM Motorcycles, the Indian counterpart of American motorcycle manufacturer UM International LLC, and Lohia Auto have opened their tenth Indian dealership, simply christened Bengaluru UM. The new dealership is located on Sarajpur Road, is spread over an area of 2,400 square feet and includes a showroom as well as a n after-sales service facility. Believes that happiness can be found mid-corner. Anosh Khumbatta – who has written 201 posts on Bike India.